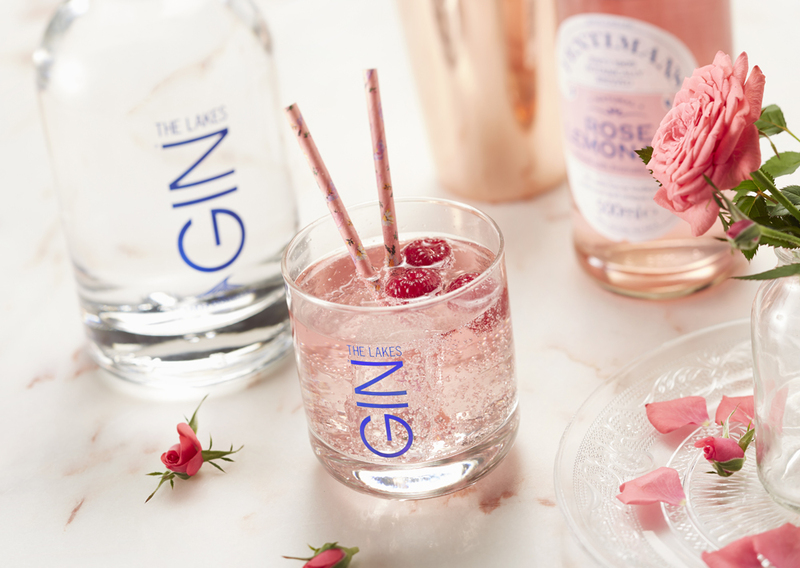 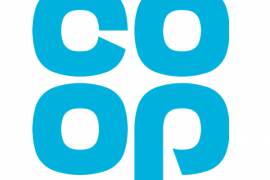 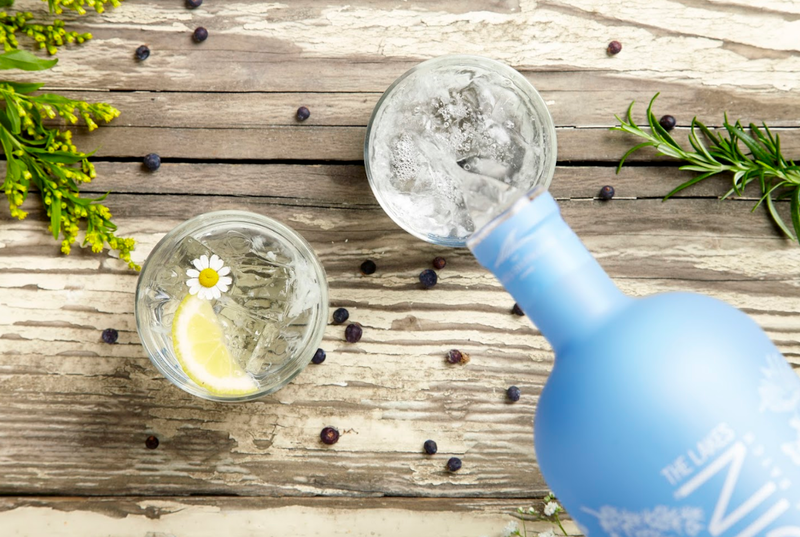 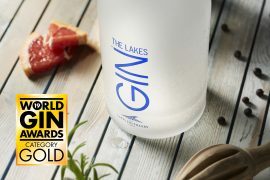 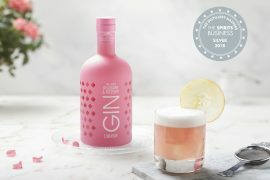 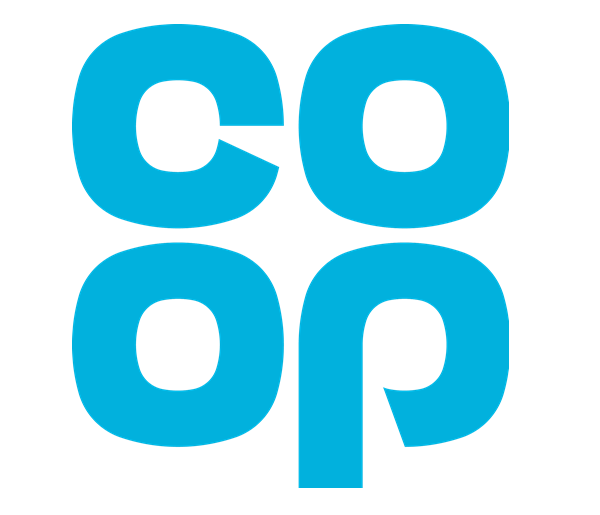 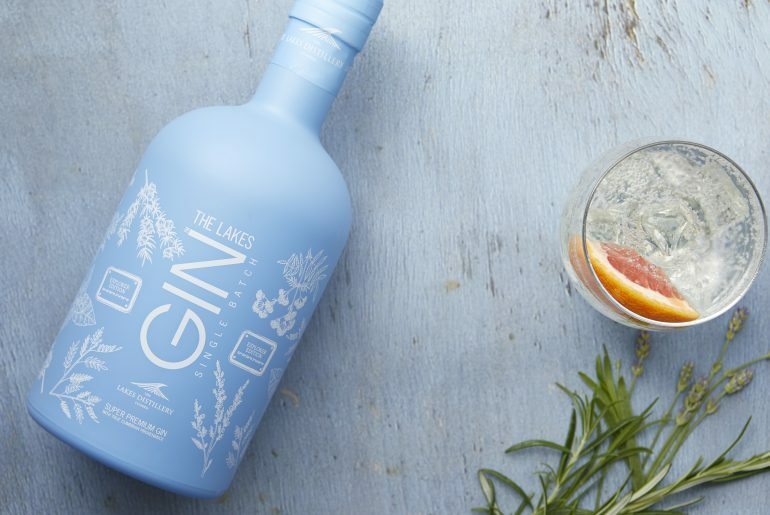 We’re stepping into Christmas early after securing listings at 263 Co-op stores nationwide for our award-winning Lakes Gin. 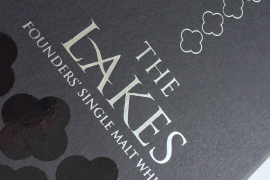 The Lakes Single Malt whisky – from the Quatrefoil collection onwards, will be presented in our new bespoke signature quatrefoil bottle. 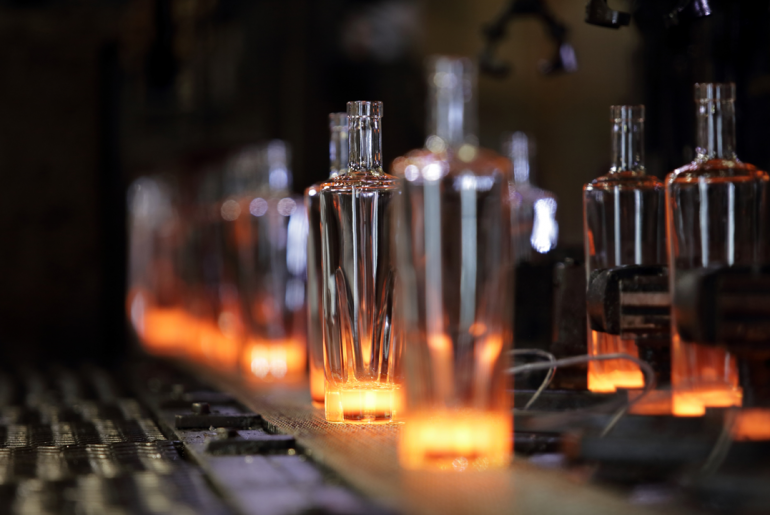 The glass for our signature bottle was blown last week at our partners’ glass production factory in Leeds – we went to see for ourselves the first bottles off the production line. 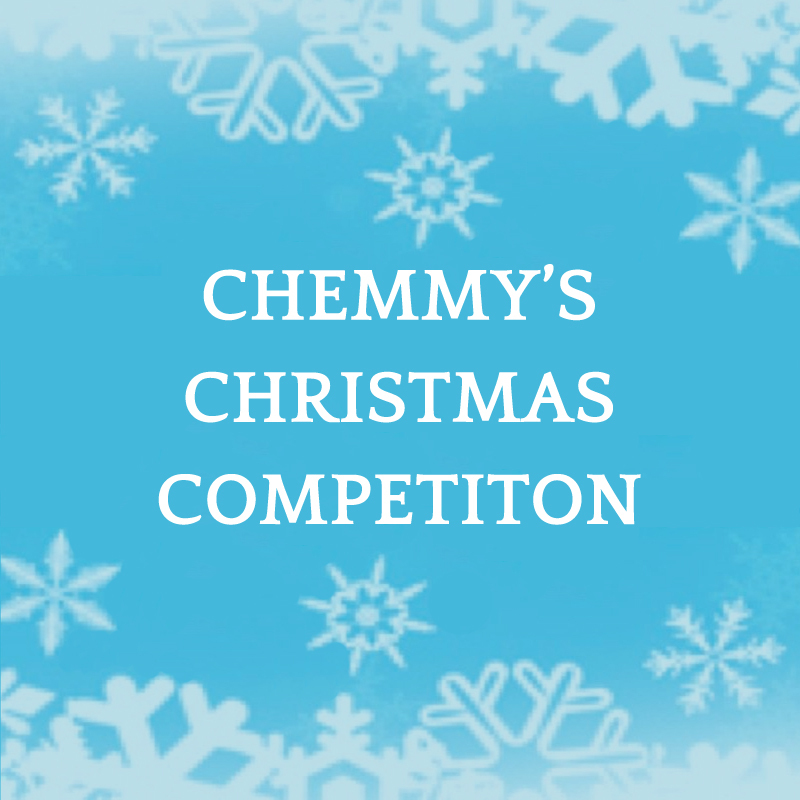 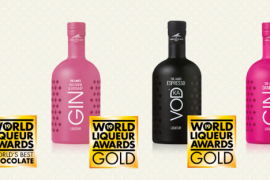 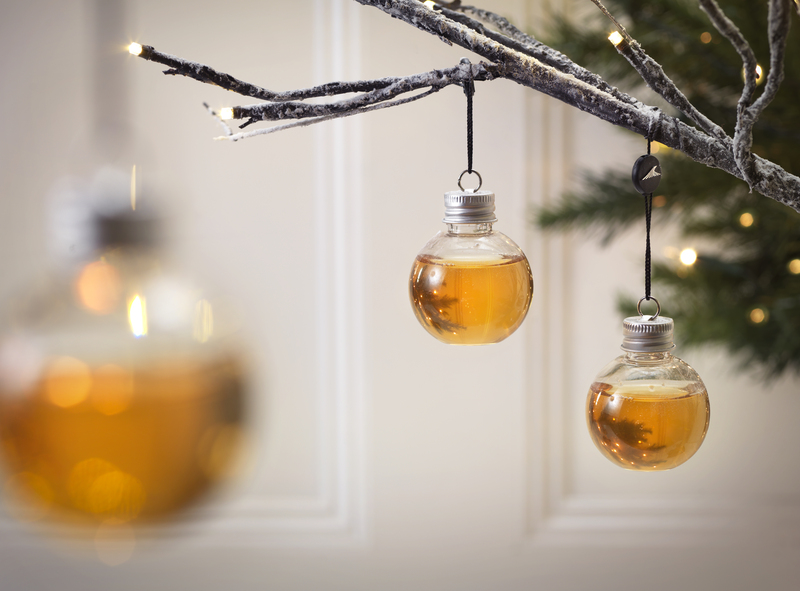 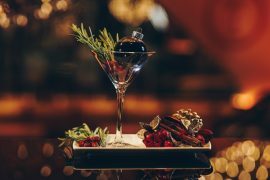 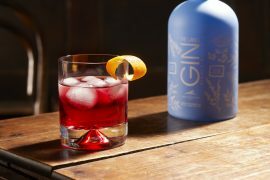 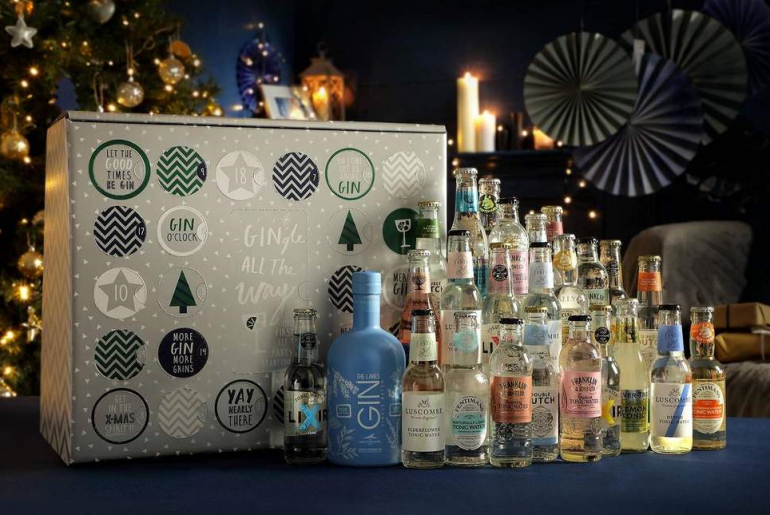 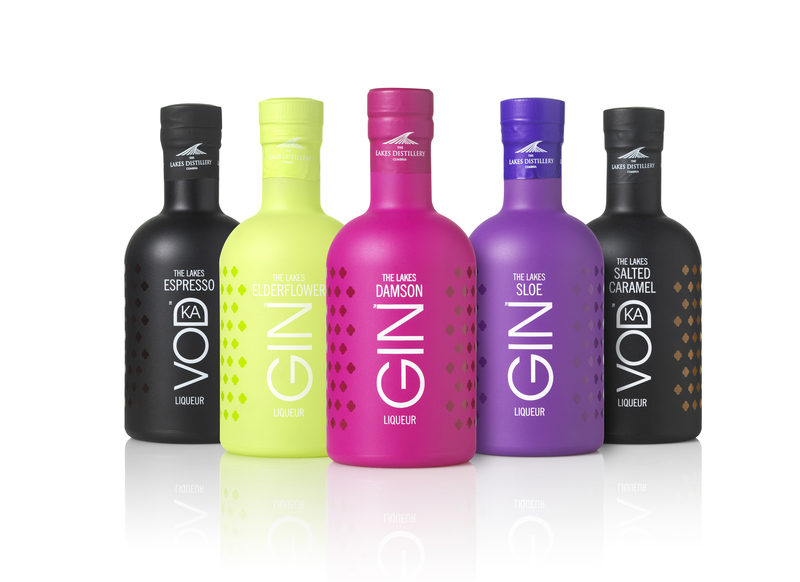 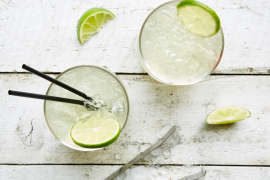 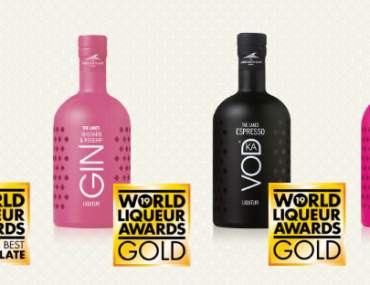 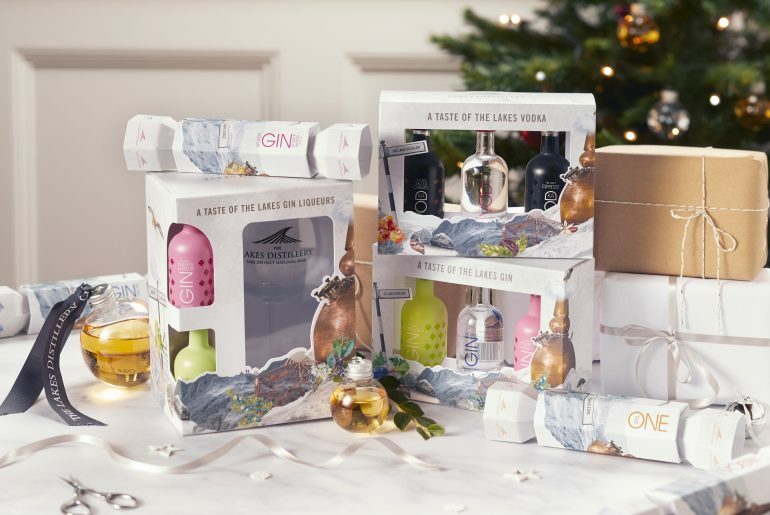 Christmas fever has come early, as the news spreads across the UK of our gin baubles and Christmas gifting range. 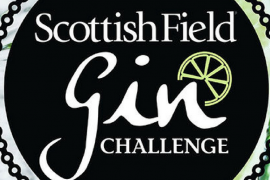 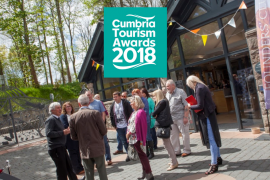 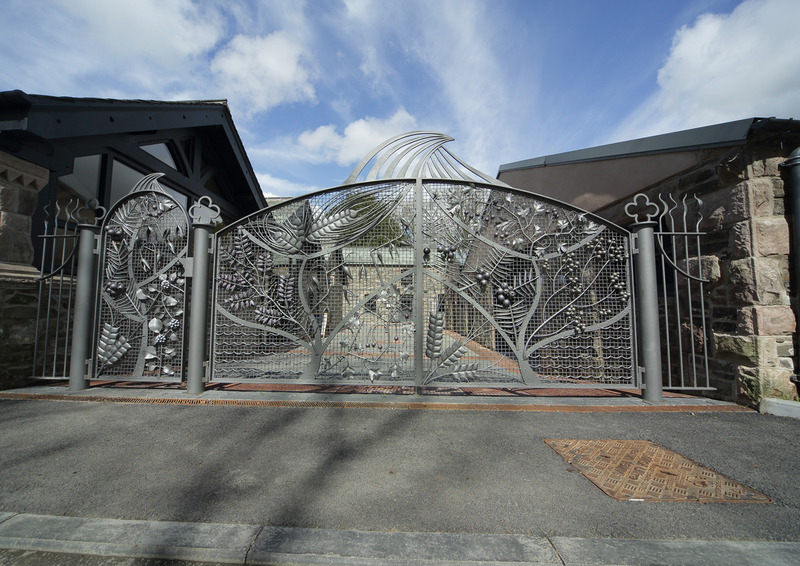 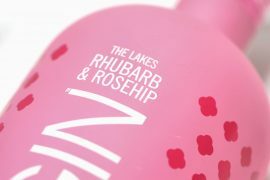 We’ve hit headlines in national newspapers, local news, national magazines and gone viral across social media. 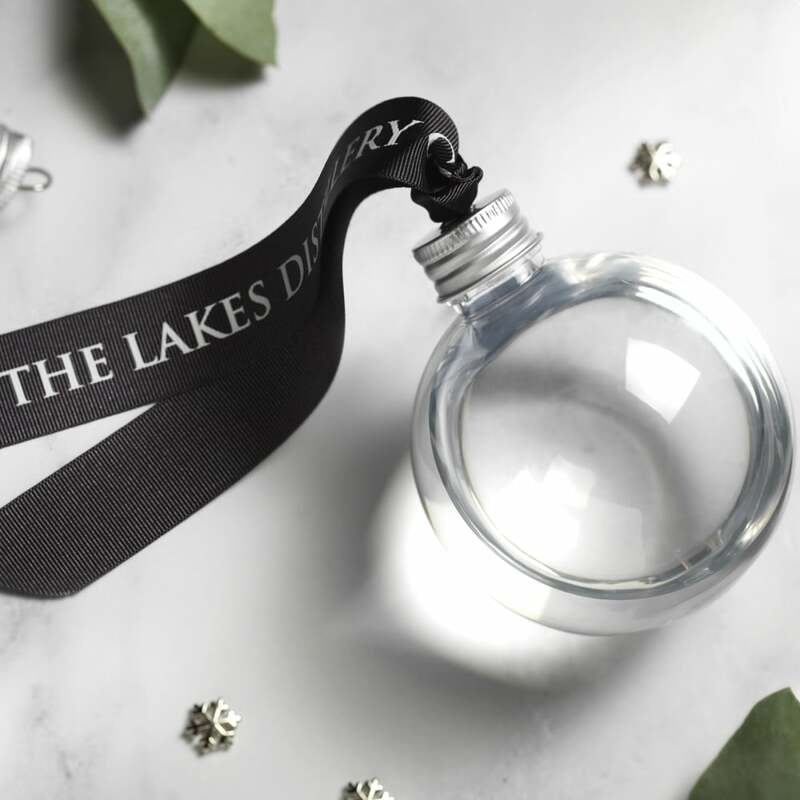 Explore the new ‘taste of the Lakes’ gifting range – a selection of gift ideas, stocking fillers and little pick-me-ups so you can share the joy of the Lake District with your family and friends! 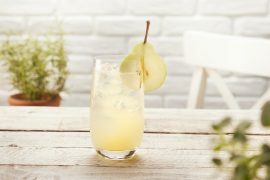 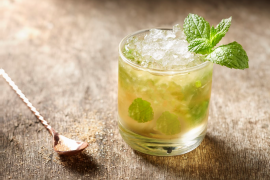 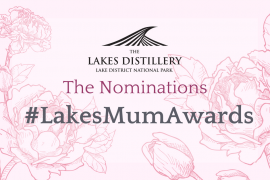 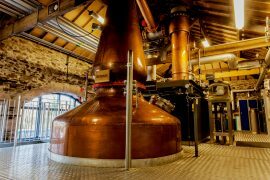 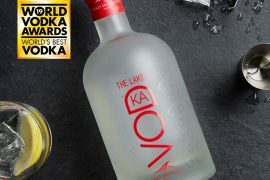 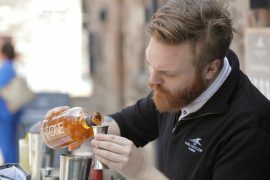 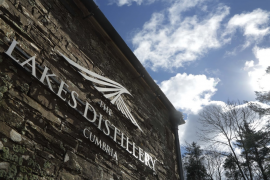 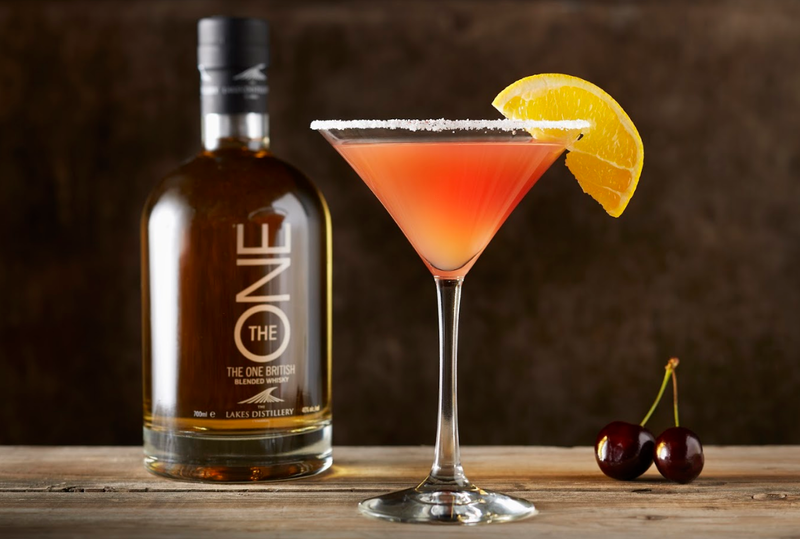 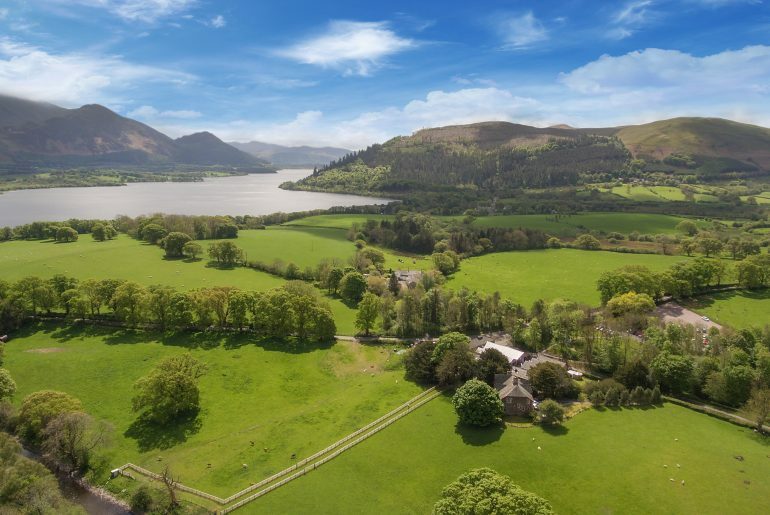 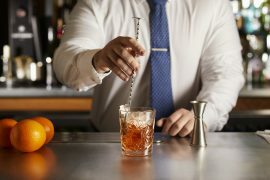 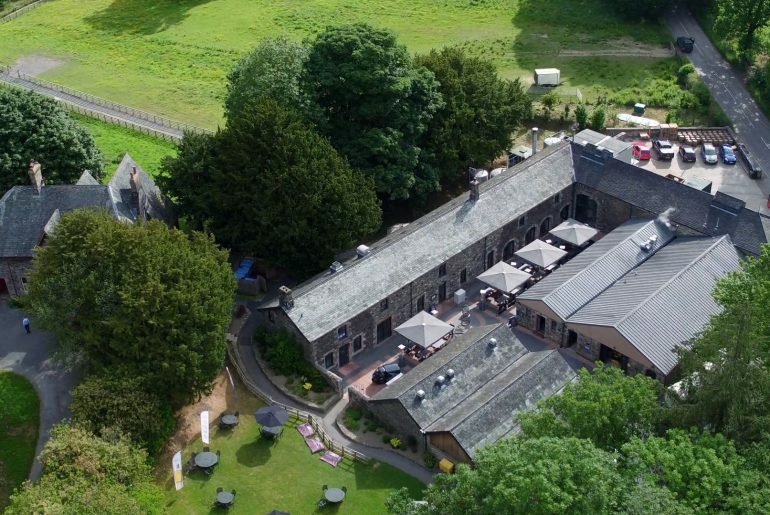 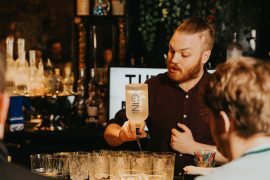 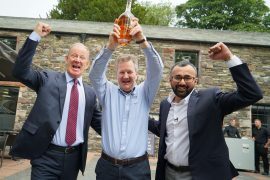 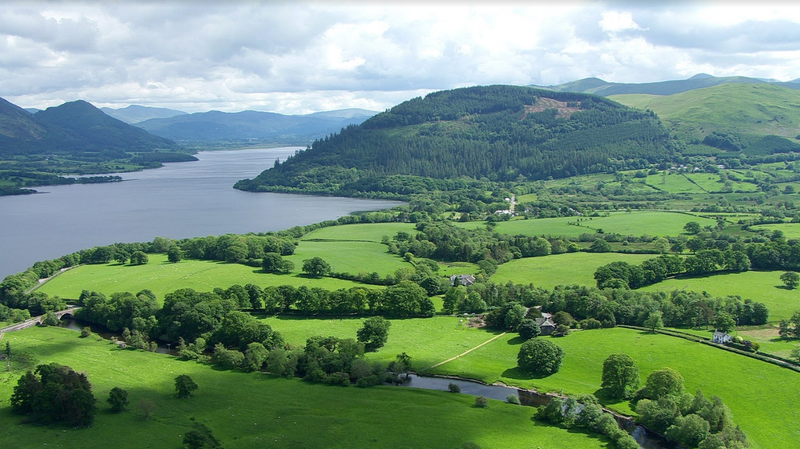 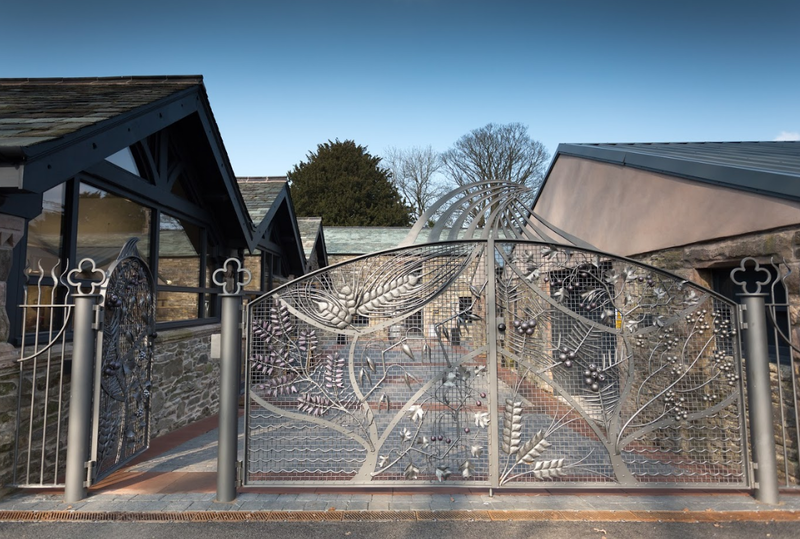 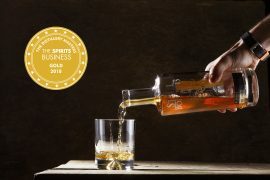 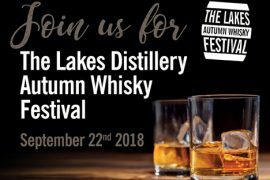 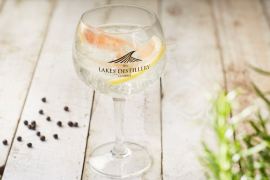 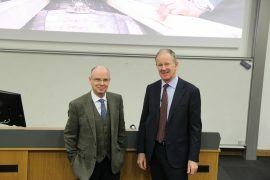 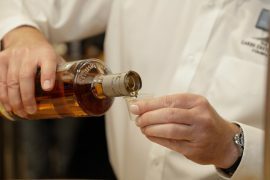 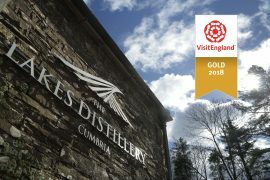 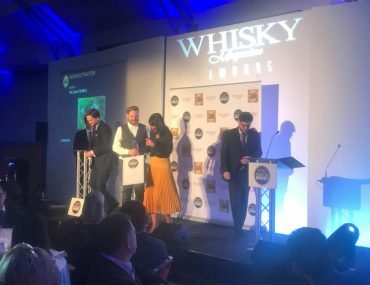 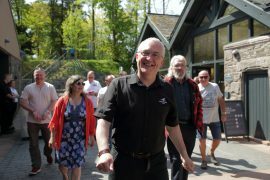 The Lakes Distillery, a leading English single malt whisky distillery, is pleased to announce it is exploring the possibility of seeking admission of its shares to trading on AIM, the London Stock Exchange’s market for smaller growing companies. 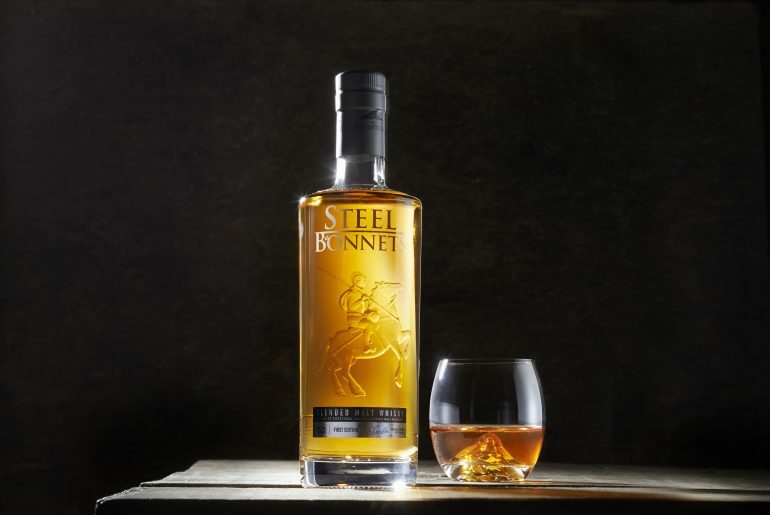 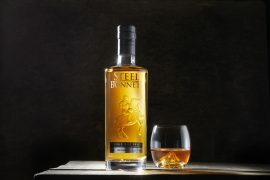 We’re proud to announce the launch of Steel Bonnets, a world’s first of bringing together English and Scotch Malt whiskies. 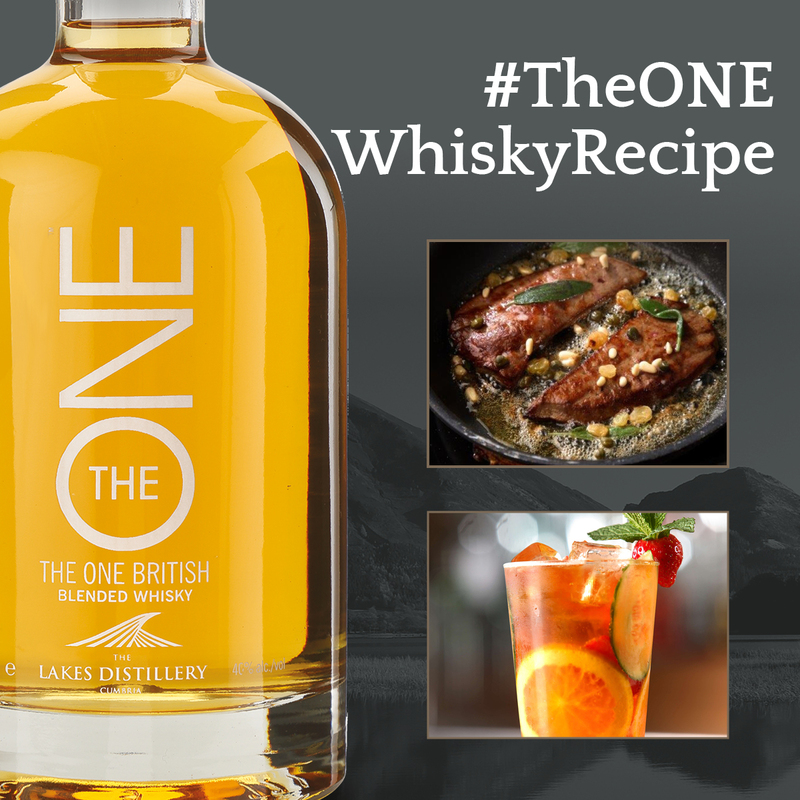 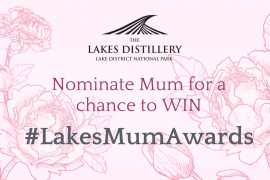 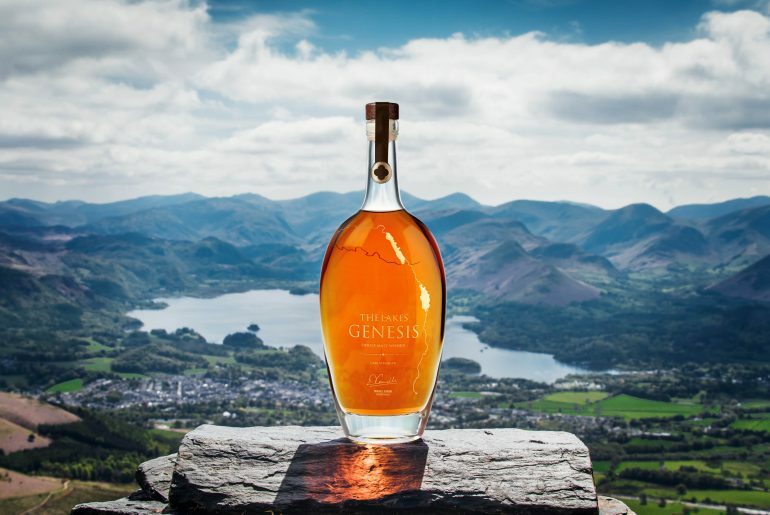 The opportunity to purchase The Lakes Genesis single malt whisky is finally here. 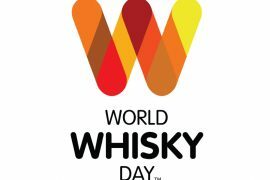 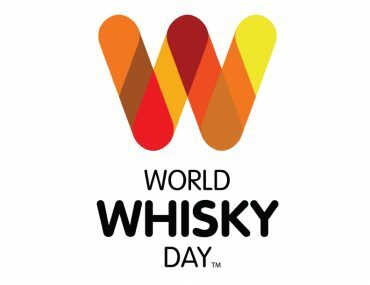 Find out everything you need to know before the whisky auction begins on 29th June 2018. 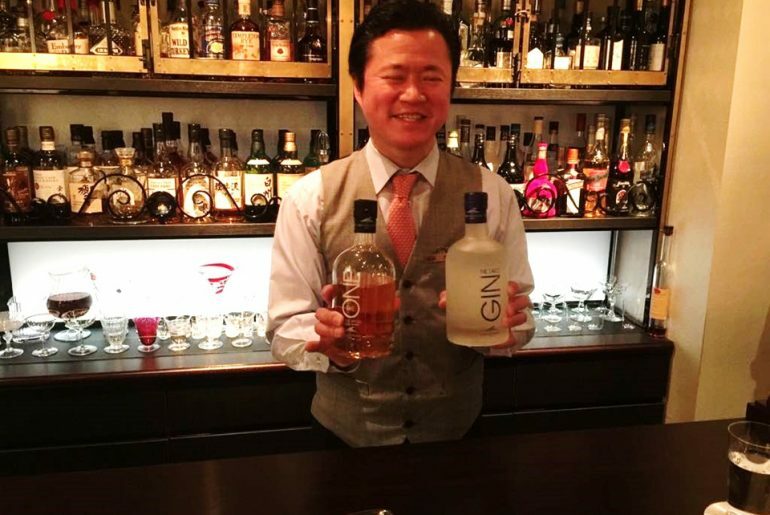 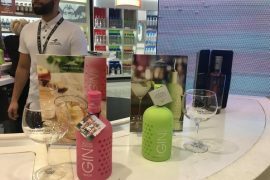 We went international this month with the launch of our range at the Tokyo International Bar Show.